Start taking classes at EnVie Fitness and other studios! EnVie Fitness is Women’s Fitness. They offer a variety of female-focused workouts that encompass the entire body for a complete workout. They have created specialized and proprietary EnVie Fitness Signature Zone workouts that follow specific heart rate zones. This allows for a fully customizable experience for each member based on her age, fitness level and goals. EnVie Fitness also offers the best of your favorite classes, but in a safe, comfortable, fun environment. Choose from cycling, yoga, Zumba, barre and more. 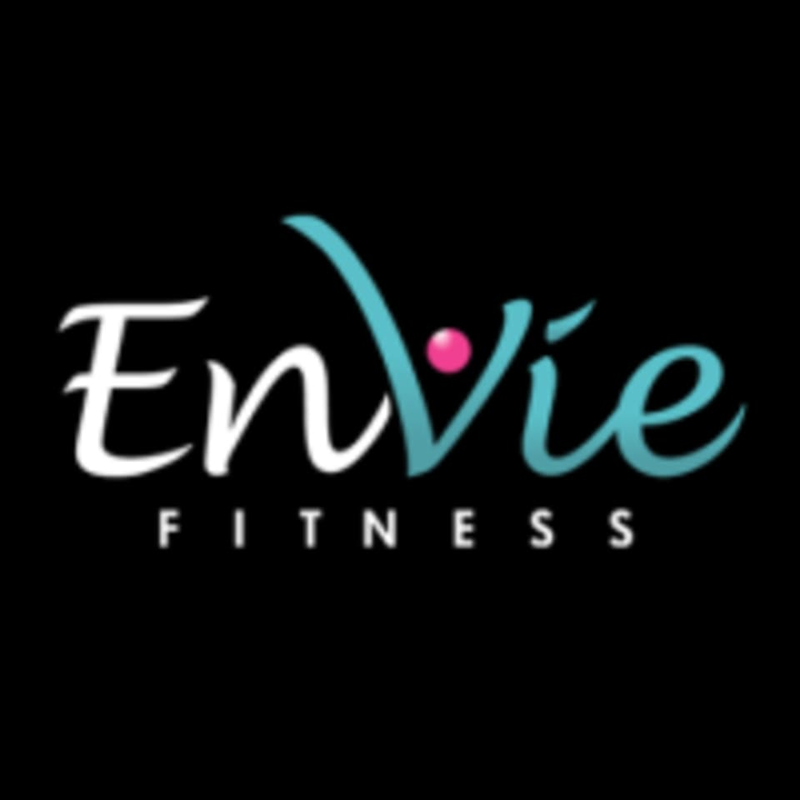 The EnVie Fitness Studio is located at 12420 Edgemere Boulevard #105 in El Paso East, TX.